Palm Beach residents have a longstanding history of volunteering time and generously donating funds to helping our nation’s military heroes and veterans as well as ensuring the safety, welfare and well-being of animals. Because of this intimate involvement, the community should know about two actions recently taken by the federal government to help both causes. The first is a March 5 presidential executive order establishing a Cabinet-level task force to address veteran suicides. President Trump’s action should be applauded. There is an alarming crisis among our military men and women, with more than 6,000 veterans committing suicide every year. Addressing this epidemic will take bold solutions. My organization believes the task force’s plan should include the utilization of service dogs. Through one of our programs, we have seen the life-changing and lifesaving support to affected veterans when they are paired with a service dog. The dogs are often in need of forever homes, providing benefits on both ends of the leash. There’s been growing scientific evidence that service dogs can help veterans cope with post-traumatic stress and traumatic brain injury. Dogs can be trained to do countless tasks, including retrieving medication, grounding handlers during a stressful episode and waking the veteran during a nightmare. Adding this solution to the administration’s task force plan is key. The second action is getting Congress to pass the Preventing Animal Cruelty and Torture Act (PACT Act), bipartisan legislation introduced in the U.S. House of Representatives in January by Florida’s Reps. Vern Buchanan and Ted Deutch. It now has an impressive 205 cosponsors. I have witnessed the appalling results of animal cruelty in communities across our country, and even here in Palm Beach. It has many forms that need to be addressed, including particularly heinous abuse such as burning, suffocation or even drowning. In fact, it’s unimaginable to all animal lovers that such abuse could ever occur, but it does. We need the best protection of animals under law. This bill would finally make horrendous acts of animal cruelty a federal crime, meaning increased funding and the ability to pursue culprits across state lines. Those convicted would face felonies, fines and up to seven years in prison. Animal cruelty in its purest and most vile form still occurs, and far too often. The stereotype of teenage boys torturing small animals for fun exists for a reason. There’s also an underground, perverted community that watches videos of animal cruelty for sexual pleasure. Known as “crush videos,” this stomach-churning form of animal cruelty has proliferated with the dark web. The problem is serious enough that legislation known as the Animal Crush Video Prohibition Act was even passed in 2010 to outlaw the filming of cruelty to animals. But that law didn’t go far enough. A federal ban against animal cruelty is crucial because as the animal advocacy community knows well, people who commit such vile crimes against animals have a very high chance — 83 percent per research studies — of committing violent acts against people. Serial killers like Jeffrey Dahmer violently tortured animals in their early childhood. This congressional legislation and the executive order create an opportunity to help veterans mitigate depression by engaging service dogs and banning animal cruelty. Both are worth our support. 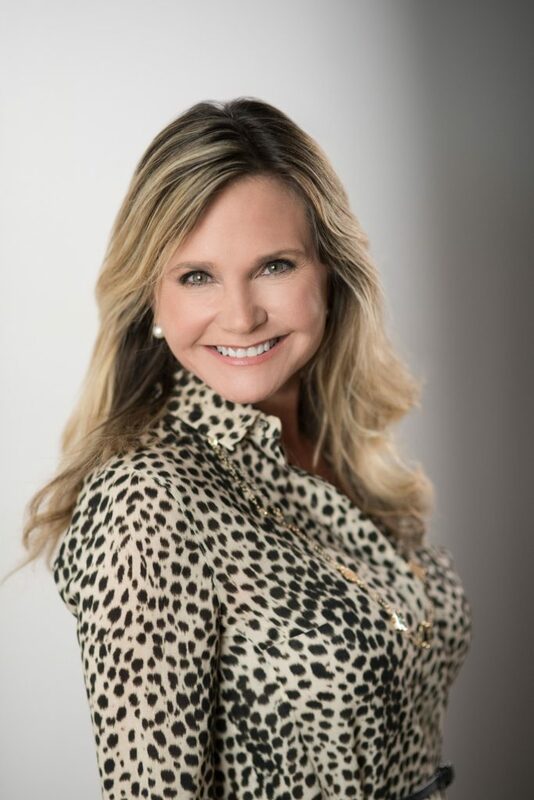 Robin Ganzert is president and CEO of American Humane and a Palm Beach resident.